“I the LORD your God am a jealous God” (Exod. 20:5). We probably have all heard about a jealous husband who committed murder. With that in mind, it might distrube us when we read in the Bible that God is a jealous God. How can God be a good God if he is a jealous God? The first time that God is said to be a jealous God is in Exodus 20. In this chapter, God gives the Ten Commandments to the people of Israel. We all know what pagan idolatry is, but there’s another kind of idolatry that could be called idolatry of the heart. The apostle Paul writes that a “covetous” person is “an idolater” (Eph. 5:5; cf. Col. 3:5). The covetous person’s god is materialism. Tim Keller defines idolatry of the heart as “the making of good things into ultimate things.”  He writes that an idol is “anything so central and essential to your life that, should you lose it, your life would feel hardly worth living.”  MMA fighter Ronda Rousey is an example of this. After losing her championship belt, she contemplated suicide. She thought, “What am I anymore if I’m not this?”  The human heart is an idol factory. After prohibiting idolatry, God declares, “I the LORD your God am a jealous God” (v. 5). Is jealously always wrong? What if a man never got jealous no matter what his wife did? There’s a good kind of jealousy that could be defined as “zeal to protect a love relationship.”  This is a jealousy that’s caused by love, not by insecurity. In the OT, God is described as the husband of his people, and idolatry is likened to adultery [i.e., unfaithfulness]. In Jeremiah 3:20, God says, “Like a woman unfaithful to her husband, so you, Israel, have been unfaithful to me.” Paul asks, “Shall we provoke the Lord to jealousy?” (1 Cor. 10:22). God’s jealousy is his passion to protect his rightful place in our hearts. Why does God deserve first place in our hearts? God said to the people of Israel, “I am the LORD your God, who brought you out of the land of Egypt, out of the house of slavery” (v. 2). Before God gave to the people the Ten Commandments, reminded them who he is and what he had done for them. God deserves first place in our hearts because of who he is and what he has done for us. 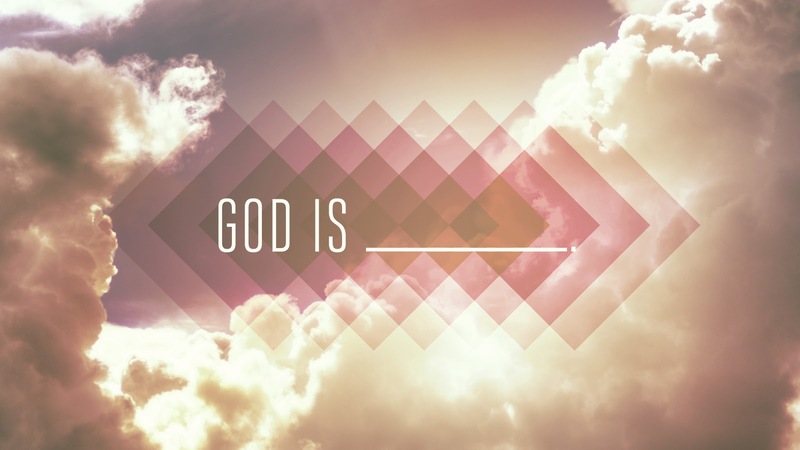 What has God done for us? “God so loved the world, that he gave his only Son, that whoever believes in him should not perish but have eternal life” (John 3:16). When people are devoted to an idol, they are looking elsewhere for satisfaction. People who are devoted to idols say, “If I only could [fill in the blank], then I’d be satisfied.” But idols always end up disappointing us. God declared, “My people have committed two evils: they have forsaken me, the fountain of living waters, and hewed out cisterns for themselves, broken cisterns that hold no water” (Jer. 2:13). Some people will say that God is being selfish be demanding first place in our hearts. But God is not being selfish because (1) God deserves first place in our hearts; and (2) God knows that we need him in order to be truly satisfied—to fill the emptiness in our hearts. Every baby is born with a desire for milk. What would happen if you gave a baby a bottle of Coke instead of milk? Nothing good. Whether we realize it or not, everyone is born with a desire for God. We are all worshipers. We either worship God or a substitute. As a baby’s health would be harmed by drinking Coke instead of milk, our lives are harmed when we worship a false god. For this reason, we can say it’s good that God is jealous. If he wasn’t jealous, it would mean that he really doesn’t love us. God says in Ezekiel 14:3, “Son of man, these men have taken their idols into their hearts” (cf. v. 4, 7). J. I. Packer, Knowing God, 192.